When on a Monday morning, I start to write about the manic messiness of the mundane- the one missing sneaker when it’s time to leave, the forgotten lunch on the counter, how it’s possible I’ve made 37 trips to the grocery in the past week and yet we’re somehow out of milk at breakfast. When I have all the beginnings of a sunrise tantrum, and then I see the headlines. In an instant Monday’s misfires shrink back, blushing at their insignificance as the deep sorrow of reality blankets another city. The mushroom cloud of pain spreading through the night, engulfing the world as sun rises across timezones. When I thought I awoke to empty milk cartons and some sass from a grumpy kid, I arose to more death, more fear. And I can’t help but wonder aloud how, God?! How do we find our joy that cometh in the morning when the new day light shows bloodied concrete and echoes of gunfire? Our weeping seems to carry on from one devastation to another and yet You tell us these troubles are momentary, light even- but a breath. Our joy needs breath today, Lord. We have fallen and turn our desperate faces upward- exhale Your gladness over the hurting so they may wear it as bandages, sutures binding up wounds of trauma and grief. Heal souls- minds, emotions and physical bodies- so we, as David, might watch you bring dancing from of our deep mourning. We all need Heaven’s breath today, all of us here together on this crumbling, beautiful, tragic earth. 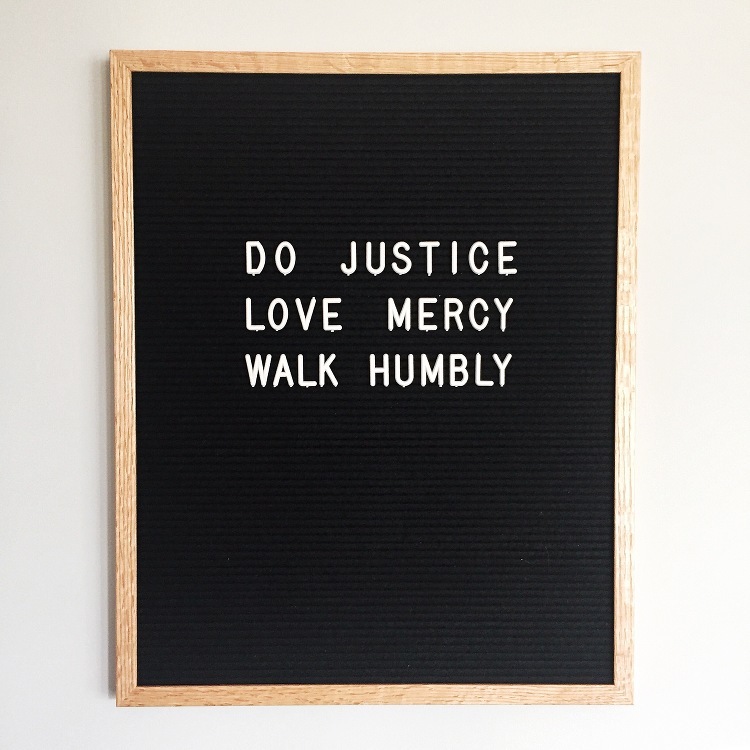 Do justice, love mercy, walk humbly. It doesn’t feel like enough. But He says it is good, so I choose to believe and add a prayer for more belief. When on a Monday afternoon, I confess to the kids my morning injustice over the lost shoe and spoiled attitudes- a smallish wrong righted, an easy forgiveness sought and given, but still justice is served up right there in the school pick-up lane. Later I’ll gather with a few friends, bow our heads in prayer and taste of the sweet mercy extended to me within the boundaries of community. I will choose to love the opportunity to offer them the same. 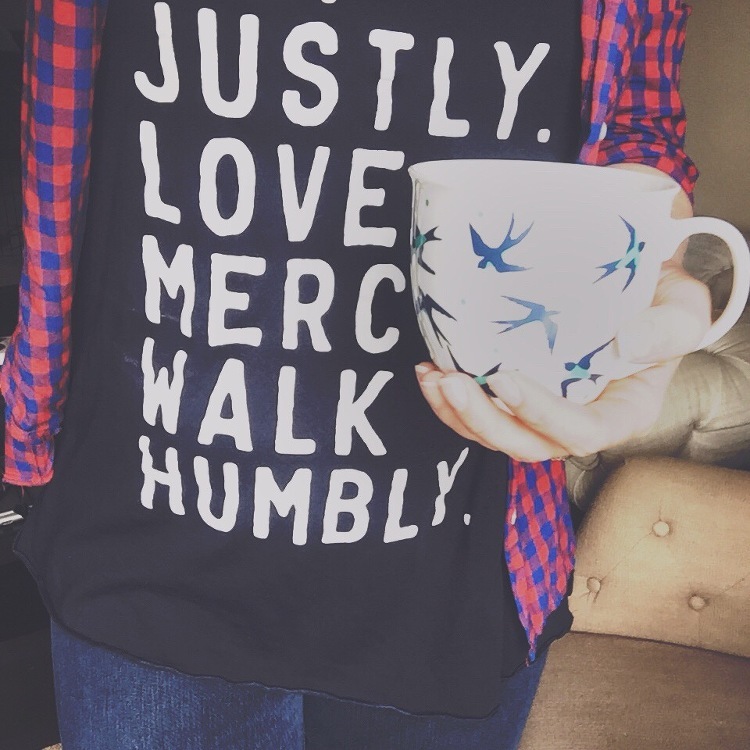 Earned or not we can each give away kindness, favor, goodness and faithfulness….Mercy. I write these simple words, strung together from complex places, yet alarmingly inadequate all the same. Humbly, I invite the world into my known lack and offer what I can by way of prose, photos and prayers. It’s not enough, but it doesn’t need to be. Humility, Mercy, Justice is the charge; Joy is the quest, and I know morning will rise again.